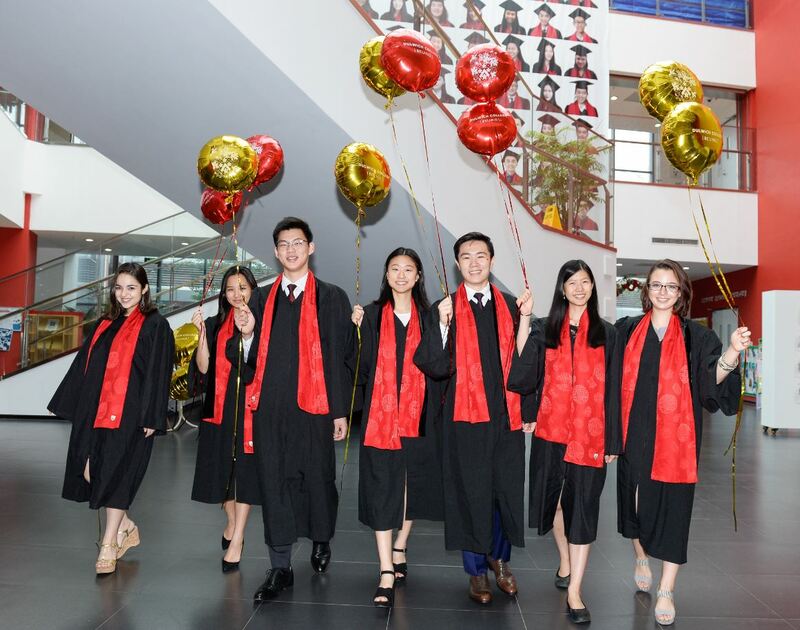 There is cause for celebration at Dulwich College Beijing as students and teachers are rejoicing in yet another year of marvelous scores earned by its students in the International Baccalaureate Diploma Programme. This year DCB entered 68 students (94 percent of the Class of 2017) into the full IB Diploma Programme, widely recognised as the most rigorous high school qualification globally. While the world average Diploma score is 29.95, DCB students achieved a phenomenal 37.63 point average (out of a possible 45), and 36.8 % percent of our students scored 40 and above. Notably, four members of our Class of 2017 achieved a stunning score of 43 and five pupils attained a nearly perfect score of 44. 190+ university offers (Please click here) for the full list of university offers. Congratulations to the Class of 2017 on your splendid achievements!